In the world of cryptos and blockchain technologies, business options are as extensive as people’s needs. In the case of businesses dedicated to facilitating payments between individuals, the choice of which blockchain to use and which fintech to hire is of vital importance for their growth. However, the symbolic relationship between crypto-based and fiat-based fintechs has resulted in greater public exposure to the world of crypto-currencies and blockchain technologies. In the case of blockchains specialized in providing solutions to banks and payment providers to process cross-border transactions, 2 are the blockchains that currently dominate the sphere: Stellar and Ripple. Stellar and Ripple are two developments that seek to offer solutions to the same problem but from 2 almost diametrically opposed perspectives. Stellar prefers decentralization while Ripple prefers more centralized protocols. 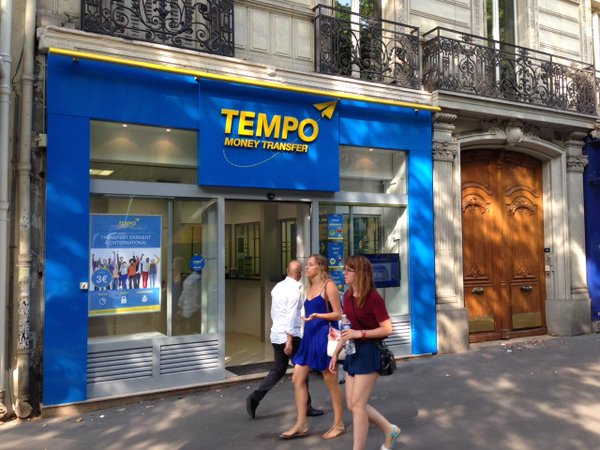 In an interview for the Blockchain Podcast #66 of Finance Magnates Anthony Barker, Chief Technology Officer [CTO] of Paris-based international money transfer firm Tempo, commented on the benefits of using blockchains for the financial industry and the reasons why this company’s team chose Stellar over Ripple. For Mr. Barker, Stellar’s philosophy seems to be more in line with the company’s standards. Its open design makes it a “natural fit” for the company. He says that the possibility of developing a Token under the Stellar blockchain allowed Tempo to create a fast, reliable, but above all secure payment solution at the institutional level. “We worked with Jed McCaleb and his developers, and we added compliance, so it’s integrated into Stellar as a standard 2nd-layer protocol … so we know how to send first name, last name, and date of birth across. For Mr. Barker, cryptos represent an advantage over traditional fiat-based systems as they allow payments to be made almost instantaneously regardless of the characteristics of the transaction. A $1 remittance can be reconciled as quickly and efficiently as a $1,000,000,000 remittance through the use of cryptocurrency. Tempo is currently building an important base of strategic allies to expand operations throughout Europe.